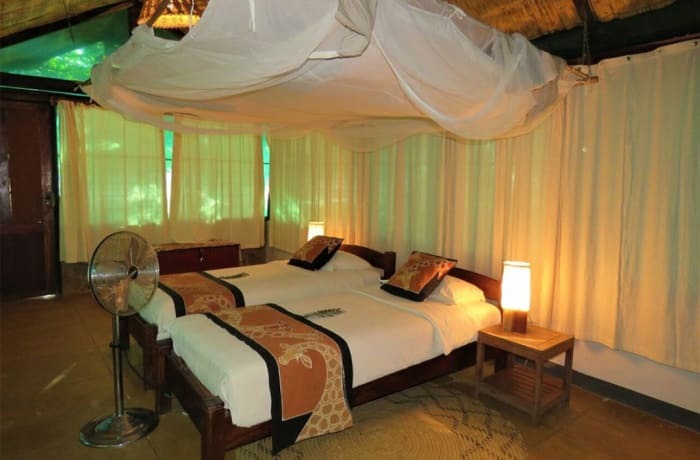 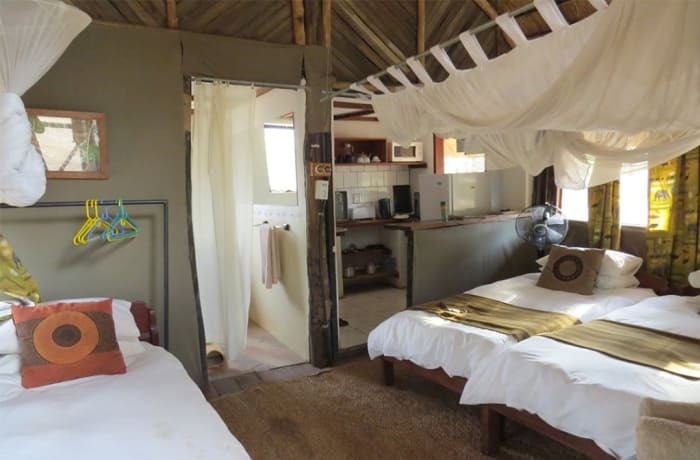 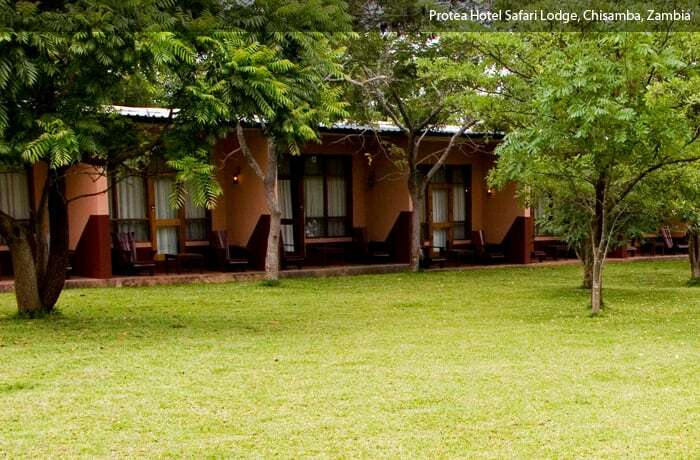 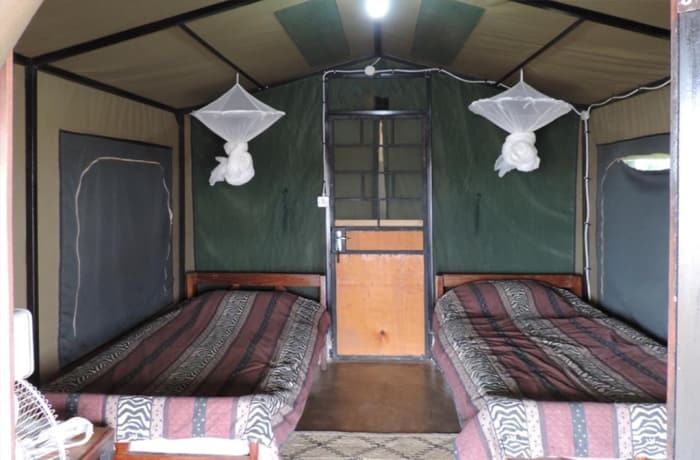 The lodge boasts 8 twin rooms and 2 family units comprising of 4 beds each. 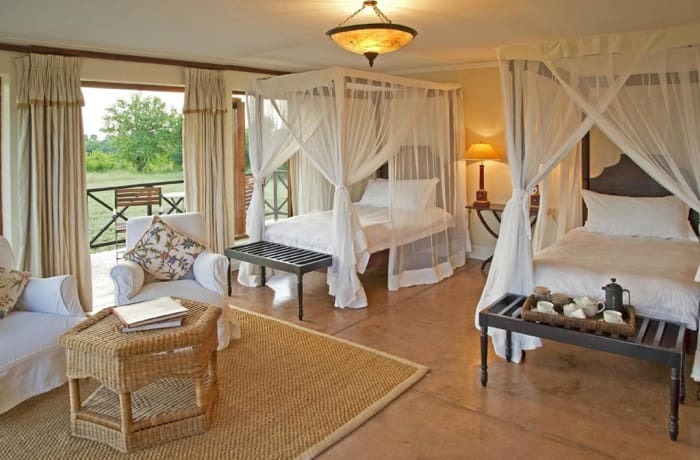 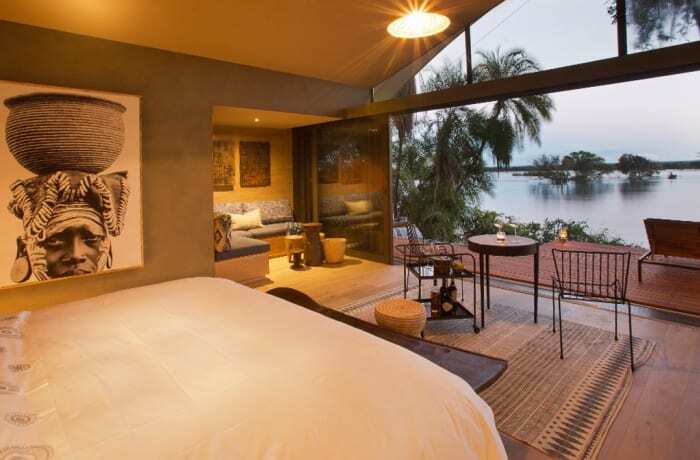 Each unit has its own indoor and outdoor bathrooms, as well as a luxurious private plunge pool. 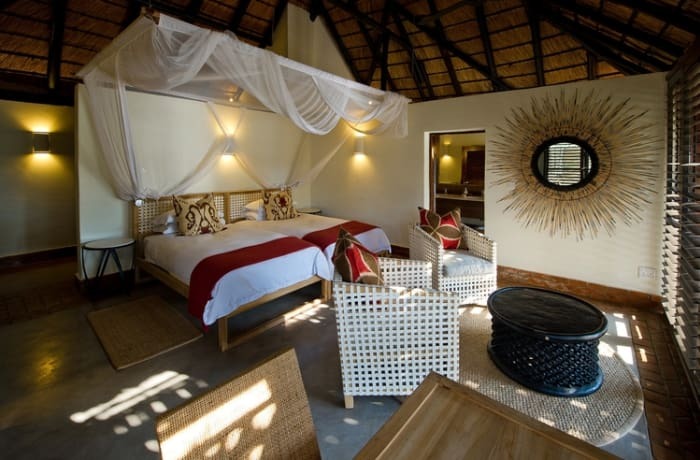 The main lodge consists of a lounge with an open dining area, where the fine dining experience of African cuisine will come to life. 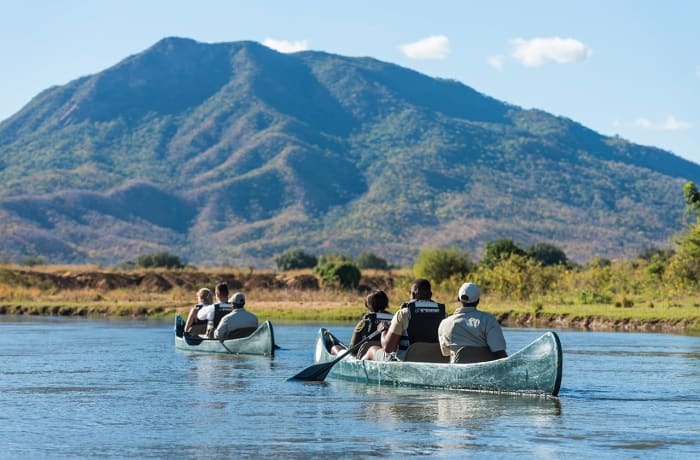 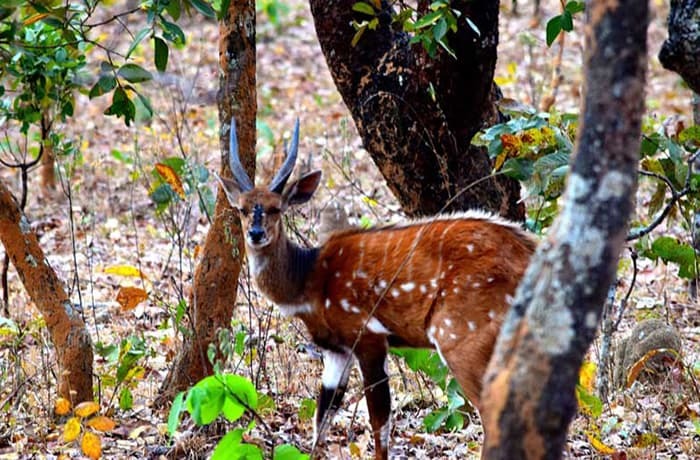 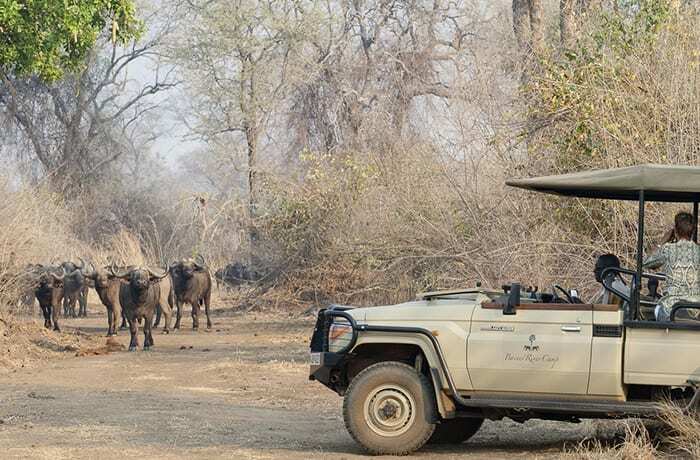 Zambia In Style is a full-service travel provider that offers a wide selection of safaris at all major places of interest in Zambia, Malawi, Botswana, South Africa and Mozambique. 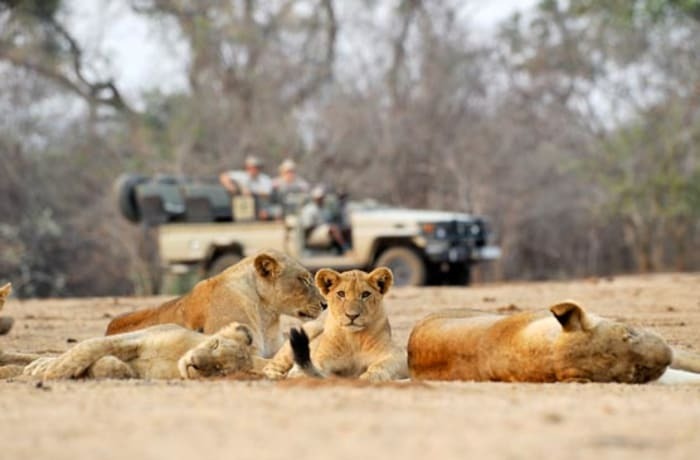 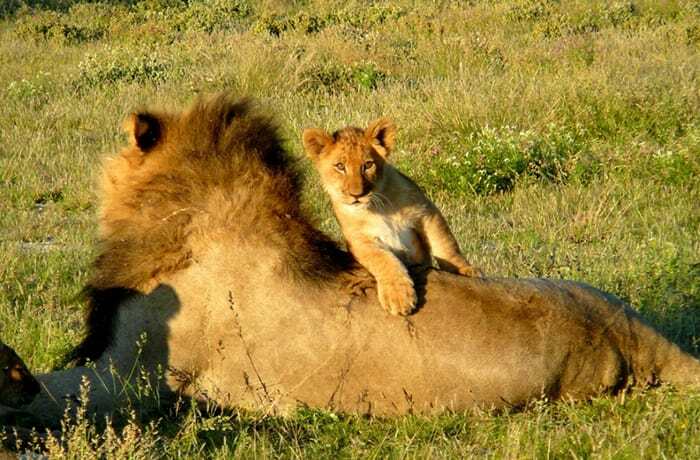 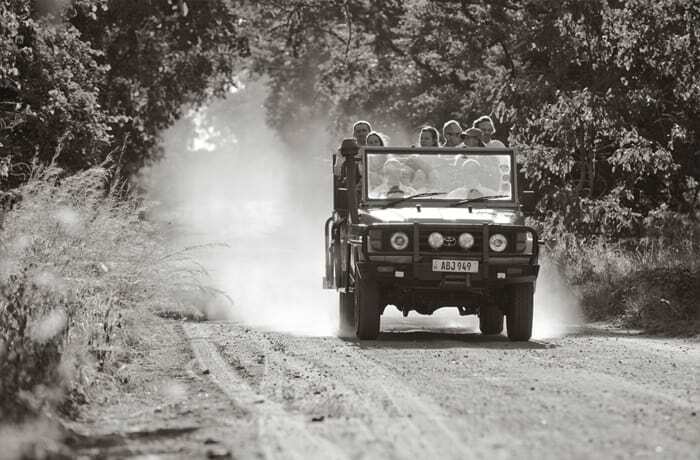 Their goal is to provide life-changing safaris in some of the most remote and unspoiled areas in Africa. 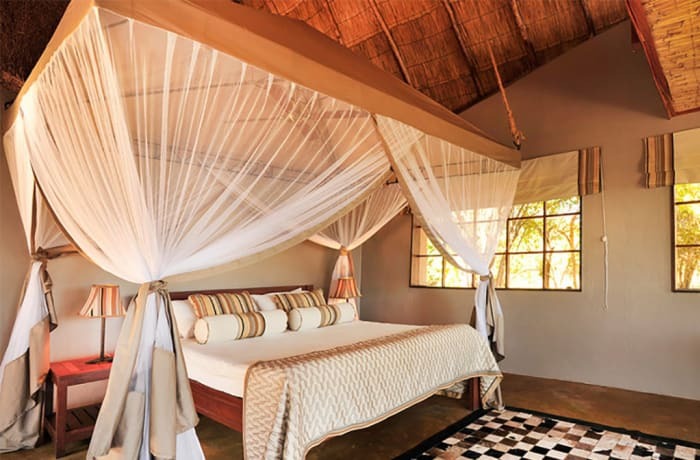 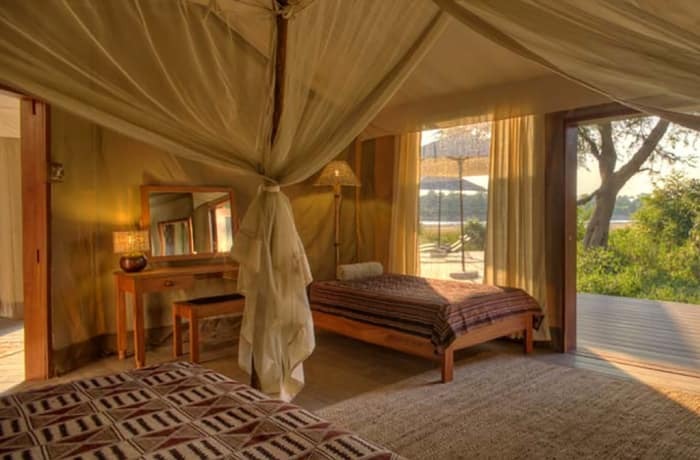 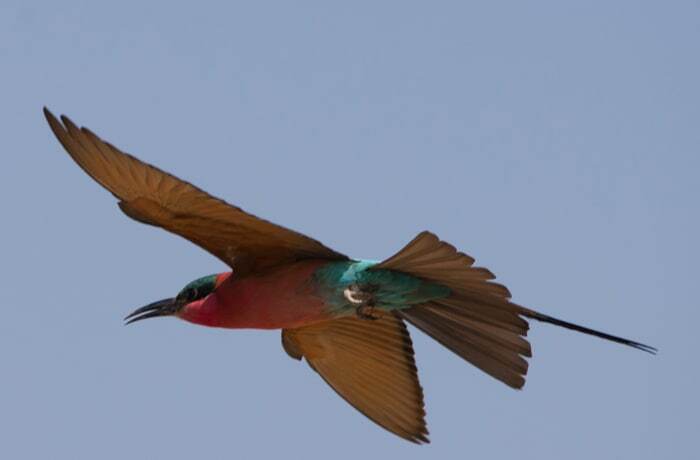 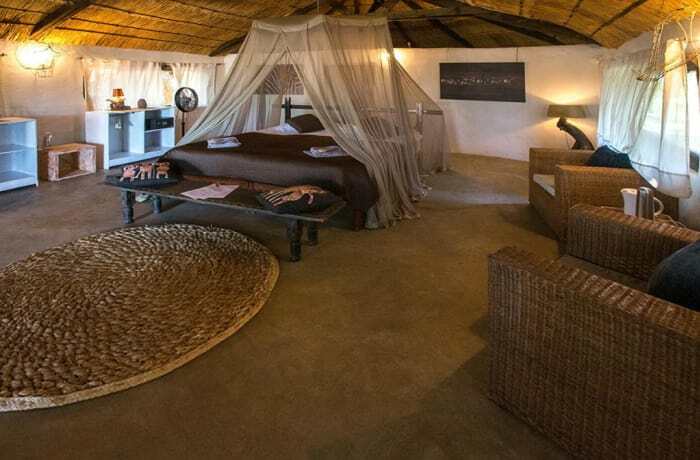 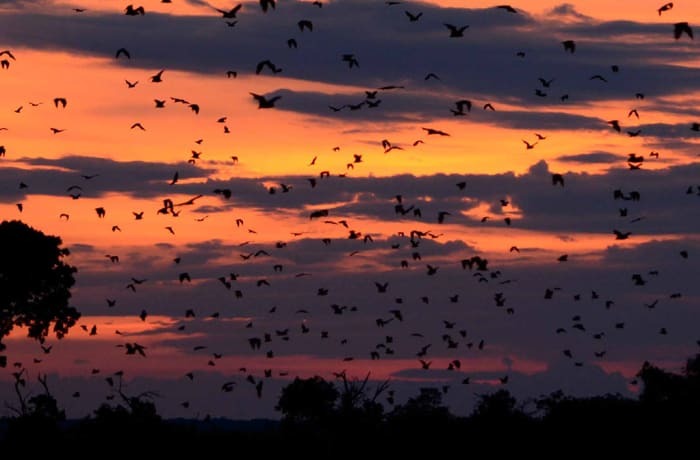 Zambia In Style brings your wildest African dreams to life.